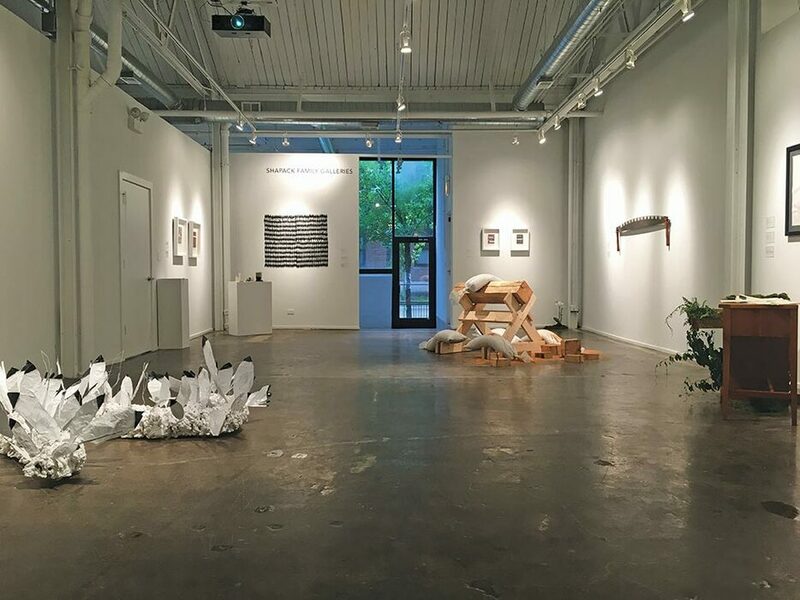 CAC is a non-profit organization that supports contemporary Chicago artists and curators by offering residency programs, exhibitions, professional development and resources that enable them to live, work and thrive in the city. CAC offers and exciting place to view work by Chicago’s emerging artists, as well as programs for collectors to view private collections and artists studios. CAC hosts monthly openings for their rotating HATCH and BOLT exhibitions. Does An Unbuilt Monument Cast a Shadow?